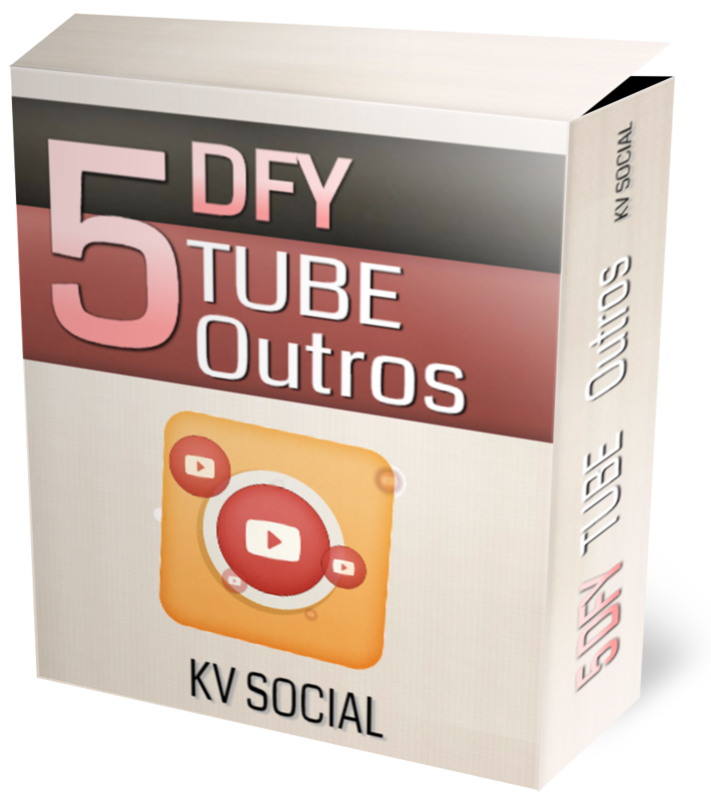 Stop Creating Facebook, YouTube And Instagram Video Ads From Scratch Or Worse…PAYING For Them! GET INSTANT ACCESS TO VIDFACTORY! Before bringing it to you, we let some of our highly successful customers with ZERO tech skills and time to waste take a shot at creating videos ads and memes such as these using VidFactory. My name is Alvin Yang from KV Social. And I am here to help you ‘Save’ time and not ‘Waste’ it. So, I am not going to blabber about how important it is for every business to create and use Video Ads to promote their business. Nor am I going to throw statistics and study results from various agencies around the world…telling you again what you already know - how important it is to create awesome Video Ads. I am here ONLY to tell you that what ALL you have been doing to create Video Ads and memes can be done faster, easier and for way cheaper. The idea of using Video Ads is to turn Scrollers Into buyers. When you use a Video in your Facebook and Instagram posts, people watch the video and start scrolling again - right past your message along with the CTA (Call-to-action). Video Ads, however, allow you to insert your message and CTA within the Video itself and make it a part of the video. That’s the reason, Video Ads and Memes are much more effective in getting you traffic and sales. So, for those who ARE using Video Ads – Let’s see what you’re doing to get them! Ok folks, firstly…these platforms are NOT for ‘regular’ people like you and me. Adding effects to my videos has made me feel like pulling out my own hair in frustration. Just look at the number of tutorials these platforms have on how to ‘Get started’ on their own sites …and don’t even try to count the number of such video on YouTube. Everyone’s making them and everyone’s getting massive number of views – why? Because it’s so difficult to create a decent looking video – let alone adding texts, music or other call-to-action in the videos to turn them into ads. At those prices, I wonder how much money goes in to generate a decent amount of traffic for your business. I agree that the videos they create are good. What I don’t agree with is that the prices they charge for them. They are way too high. But again, they charge such high prices because they ARE using tools like Camtasia and After Effects. They have invested a lot of money and time in creating video ads for you. And you should feel good too – at least you have paid for someone’s dream vacation they have been planning forever! – You must be thinking! But before I do that I’d just like to take a moment here to introduce you to Med Amine. 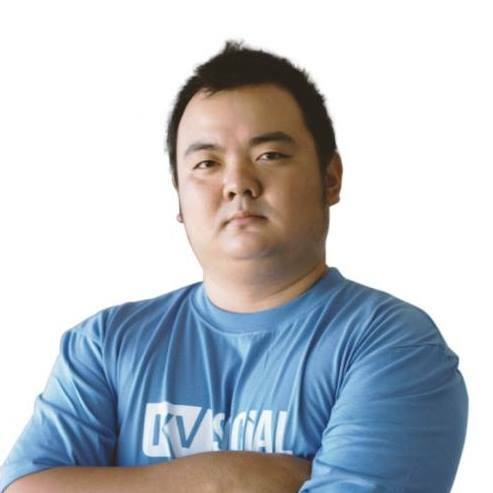 He is the brains behind highly successful apps like SocialX, Trafficgram, and UpEngage. He’s got quite a few awards under his belt. 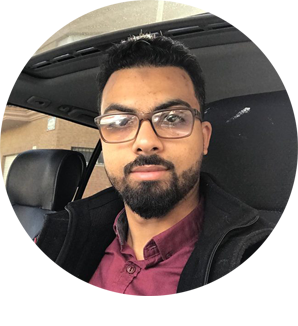 I partnered up with him to create the perfect solution to creating professional Video Ads with true push button simplicity. Now I know...by the look of it you must be thinking we had a team of professional designers work for a few months to create these. But in reality…I created these myself and that too in just a single day. And I want to add here that I have no prior experience or design skills to create any of these. Login to the secure, cloud-based VidFactory dashboard. Click ‘Video Ads’ to get started and select a video you want to use. 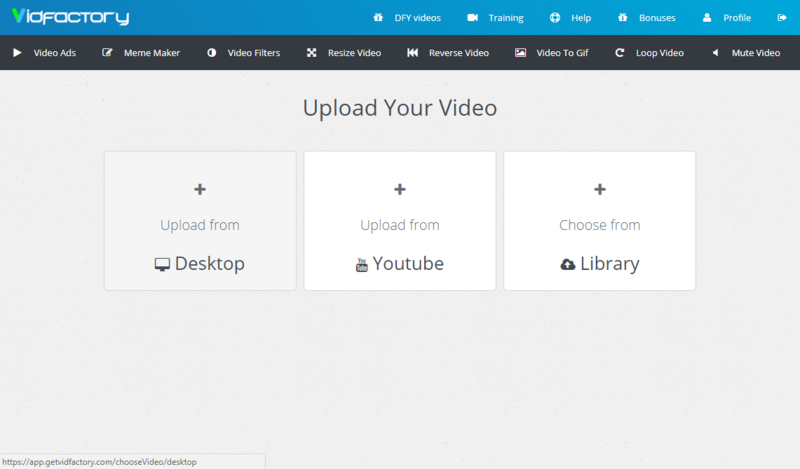 You can use your own video, select from the 1000s of videos inside the in-built Video library, or use any YouTube video. Create the segments or scenes you want to use by adding your own content like text, images, buttons, voice overs, music and narration to every scene. 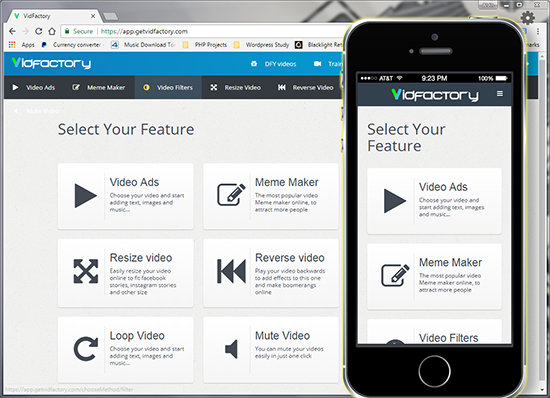 VidFactory gets to work right away and creates your stunning Video Ad…complete with attention-grabbing CTAs (Call-To-Action) to get you massive traffic and loads of sales you’re your business deserves. Now just render & download your video ad. Ok, this is not even a step. But I just liked the idea of including 4 steps (because everything else is 3-steps out there these days – or so they say ). You can do this as a part of the 3rd step and just sit back and enjoy a drink. And now you too can just follow these 4 steps and create beautiful Video Ads and Memes for yourself or your clients. 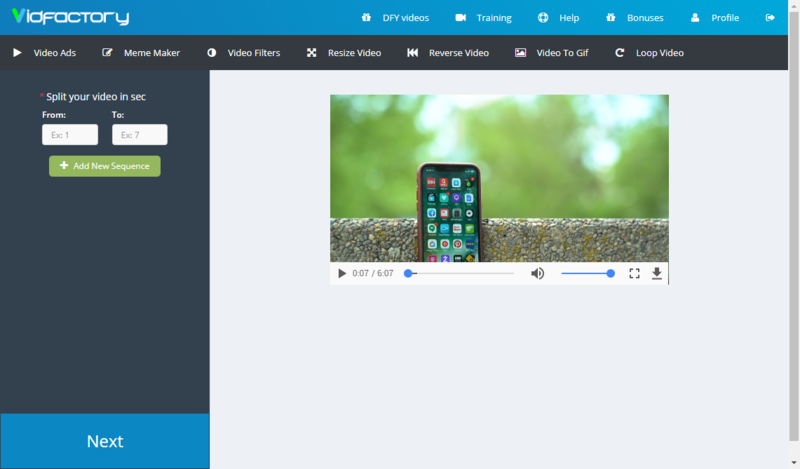 Easily add any text, image, button, music, or even narration to your videos. If you can point-n-click…you’re good to go. There is no steep learning curve like the one you see with Camtasia and After Effects. Create the perfect video ads anywhere and on any device you want. Works perfectly on different screen sizes like Mobile, Tablets, and PCs. 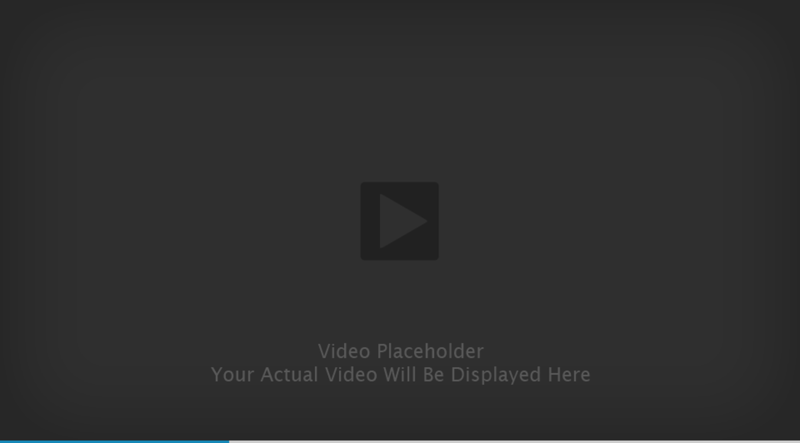 Create a video ad with Camtasia on a smartphone…Ever heard that? Of course not. There’s no such thing. Get access to thousands of copyright-free high resolution videos that you can convert into professional video ads in seconds. No need to keep looking over your shoulder to see if a copyright-suit following you…there will be none. You don’t need a separate tool to create a Meme… VidFactory lets you do that too. Viral Memes are as effective at getting you traffic and sales as a Video Ad. Now transform any video into a viral meme in just a few clicks by adding a top and bottom text. Download your creation and share it on Facebook and Instagram or even any other platform you want. Stop scrollers dead in their tracks to check out your Video Ad and Meme, getting you bucket loads of traffic and sales in return. Splice ANY video into scenes (or segments). And then add your own text, images, buttons, music, voice overs and narration with just a few clicks to turn the video into a traffic and sales magnet. 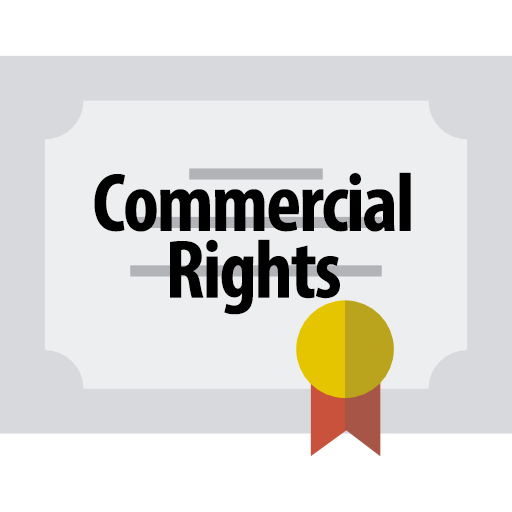 You will also get UNLIMITED Developer & Commercial rights to sell your video ads to as many clients as you want. When we say ‘YOUR’ Video Ad is ready…we mean it! Once you have created a Video Ad using VidFactory, you can do whatever you want with it…even SELL it for WHATEVER price you want and keep ALL the money. For a very limited time, we are offering the Developer’s License to VidFactory at no extra cost or without the need to upgrade to the PRO. Video Ads and Memes are in hot demand in the market today…simply because the level of engagement they drive to your business is unparalleled. Today is your chance to not just get a Video Ads and Memes creator, rather a side-hustle you can start right away and that has a potential of growing into something way more than you can imagine. And the best part is that because you are not using super expensive and difficult to use tool like Camtasia or After Effects, you can offer your Video Ads and Memes at a much lower price and still make huge profits…beating your competition to the ground at the same time. ﻿How much time and money are you investing in creating them? That’s where VidFactory gives you a clear advantage over the rest. It doesn’t matter what niche you are in…as long as you are selling or promoting something online, you MUST have access to VidFactory. Maximize conversions by adding Video Ads about your store and products to see a massive boost in traffic and sales. Nothing sells your products better than a Video Ad about them. 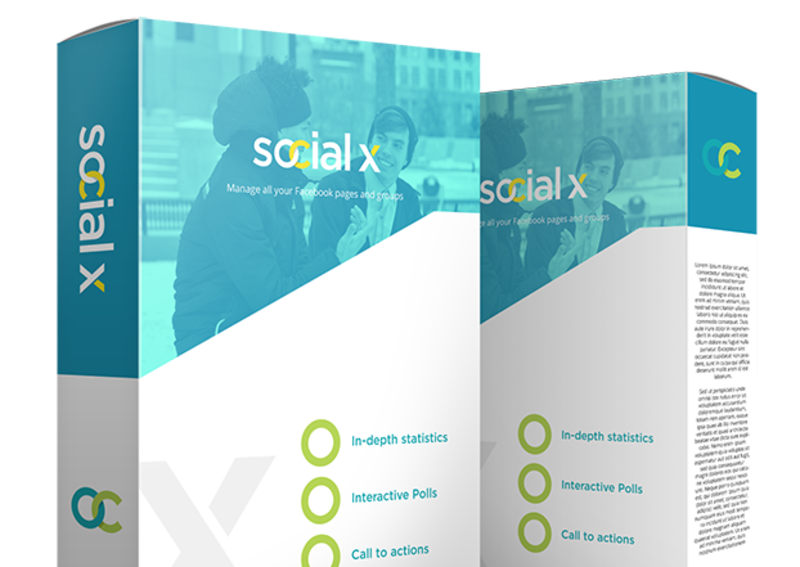 Increase optin conversions by using video ads and memes on Facebook and Instagram to engage more people…making them share your Video Ads and Memes and help you go viral. 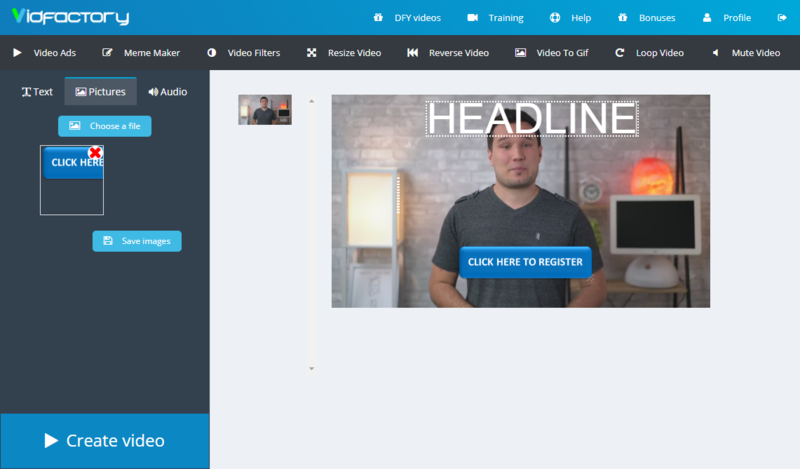 ﻿Make people notice your promo video and click on your CTA more than ever before. Place all the details of your offer neatly right inside your video to maximize conversions. Video Ads is the fastest way to gain more views, subscribers & customers. Add CTAs like subscribe, like and share right inside your videos to see an instant spike in your channel and video’s popularity. Ads on Facebook and Instagram with videos have proven to help build huge audiences & increase engagement. Cute Memes with your CTA written neatly at the top and bottom margin is the fastest way to get results. 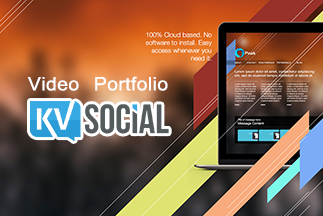 Create beautiful video Ads for Local businesses like Restaurants, Plumbers, Salons etc. to help them convert prospects into buyers. Looking at the quality of the Video Ad you’ll be able to produce in seconds…they will more than happy paying you hundreds of dollars for that. 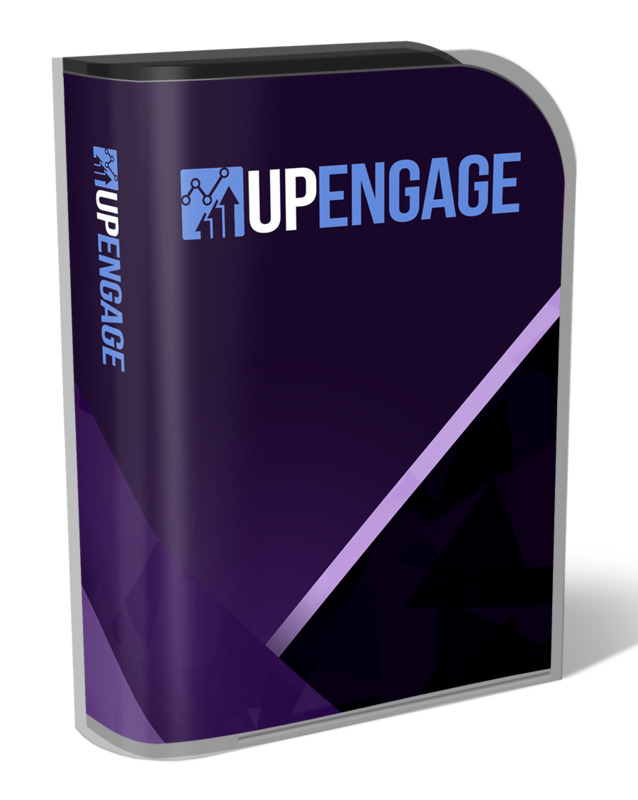 Quickly create top-converting video ads for clients and set your own price. Put Fiverr on fire. Sell better Video Ads and Memes than anyone else at a lower price and still make huge profits…driving your competition and their expensive tools out of business. You have seen the power of VidFactory and also seen it in full-action. Now choose the offer that best suits your needs. Look...one thing is for sure. Now, you can run a video to do that and then drop your message and the CTA link at the bottom…but sadly, most of the viewers go back to scrolling once they finish the video WITHOUT reading those messages. Now, to create and run a Video Ad to avoid getting ignored you can keep paying someone hundreds of dollars or spend hours figuring out how to do this on your own using expensive tools like Camtasia and After Effects. You can create hundreds of videos using YouTube videos, choosing a video from the 1000+ in-built Video Library or by using ANY of your own video that you can directly upload from your computer. You can create amazing Video Ads and Memes one after the other for yourself or for your clients. 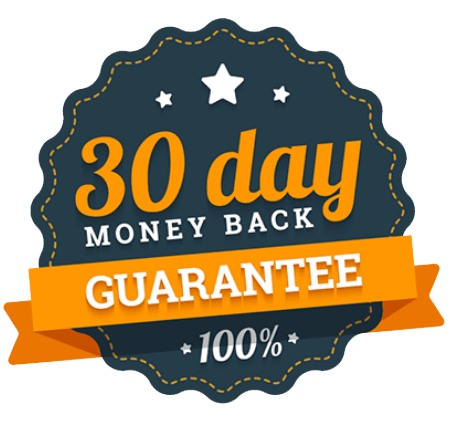 This guarantee gives you 30 days to test drive VidFactory and see if it’s right for you. 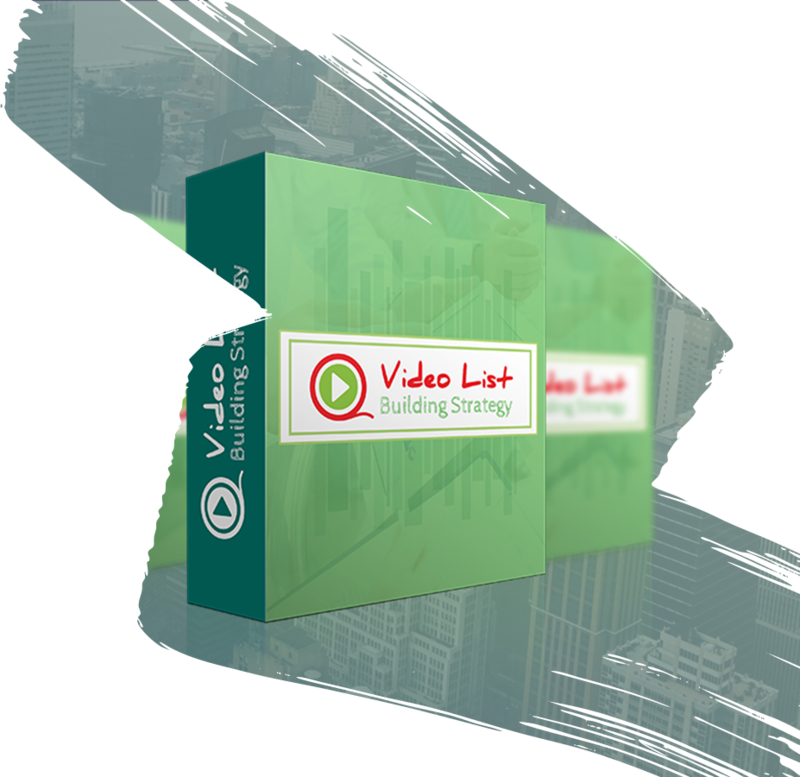 I want you to use VidFactory right away and see how quick and easy you can create traffic-getting video ads for your business. See how much money you can save on tools like Camtasia and After Effects, freelancers and stock videos. And I guarantee, if VidFactory doesn’t help boost your traffic and sales…I’ll refund every penny! Just contact support and we will have your refund processed instantly. So with ALL the risk on us now…choose the offer that best suits your needs. 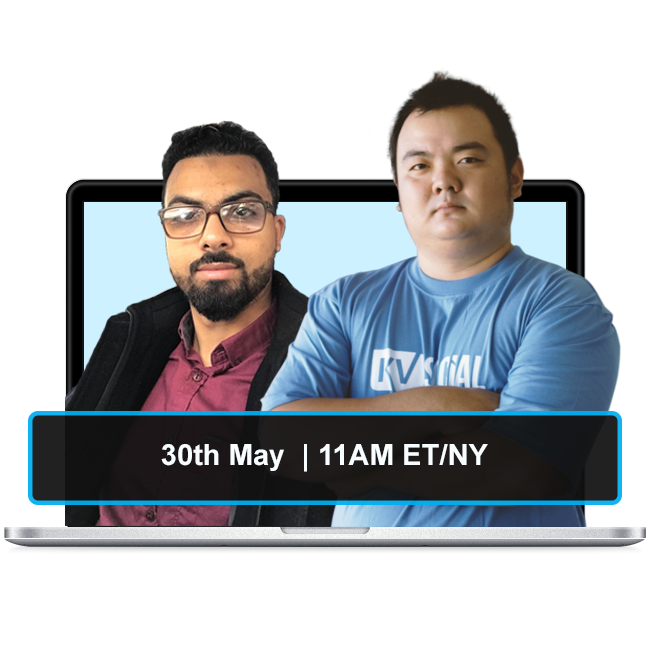 Attend this live workshop to see exactly how you need to use VidFactory to maximize your results! 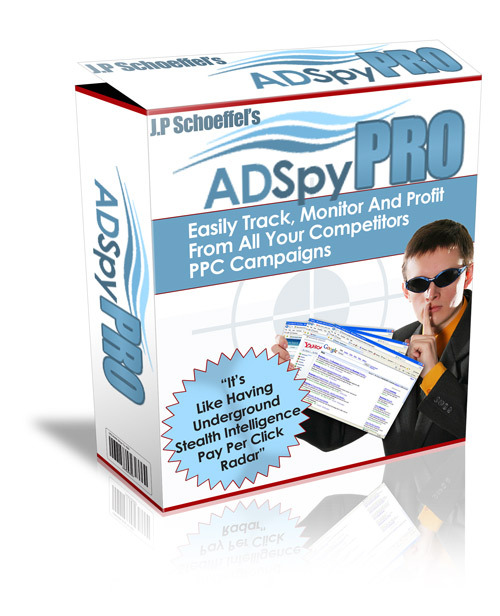 This will be a no-fluff call, to help you get the best videos and conversions for your ads. Walk Into Any Niche You Choose And Dominate Instantly Because You Will Already Know Where The Money Is At Every Single Time - Before You Ever Even Spend A Dime Of Your Own! YouTube Outro templates! As an added bonus, we’re throwing in a powerpoint presentation to guide you in creating a YouTube Outro that truly converts! Q: I already have Camtasia or After Effects that I use to create my Video Ads. Try VidFactory free of cost for 30 days. If it doesn’t save you a lot of time and trouble that goes in for creating a single video ad using those tools, you can simply ask for a refund. We are sure that within 30 days you are going to ask for a “Refund”…but not from us, rather from the tools that you previously used. Q: Can I use ANY YouTube Video? Yes, but ONLY if you have permission from the creator of that video. You can definitely use ANY of the videos you listed on your YouTube Channel. But if you have none, you can just enter the keyword and search from 1000s of stock high-resolution videos from our in-built library. Q: Can I add music to my Video Ads? Absolutely. You can add music, Voice-overs, narrations or any other audio you want. Q: Again…how is better than Camtasia and After Effects? It’s better than Camtasia and After Effects in terms of price, usability and speed. This is built by a marketer for marketers. This is designed to save you a lot of money, time and energy that you otherwise spend on creating a Video Ad. 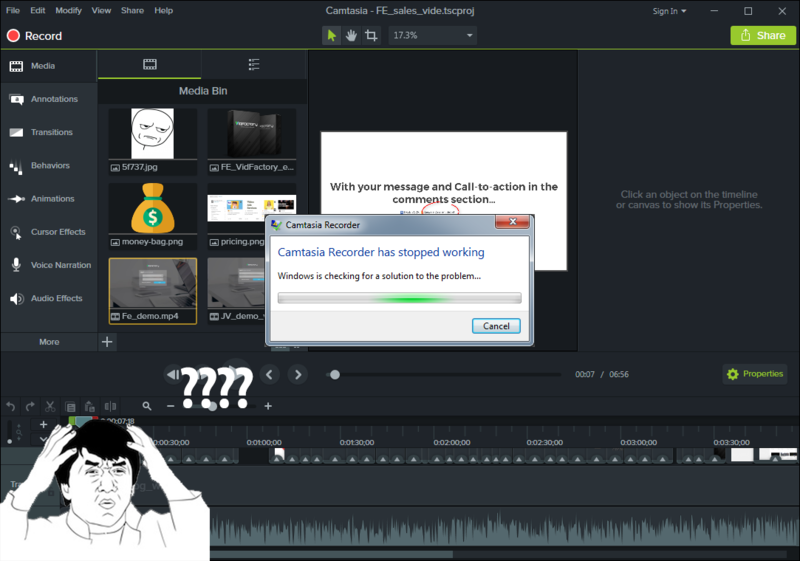 Q: Do I need to install it like Camtasia or other such tools? No. That’s the best part. VidFactory is 100% cloud based. Nothing to download. Nothing to install. Just login and use it from anywhere… Even on your mobile phone or tablet.